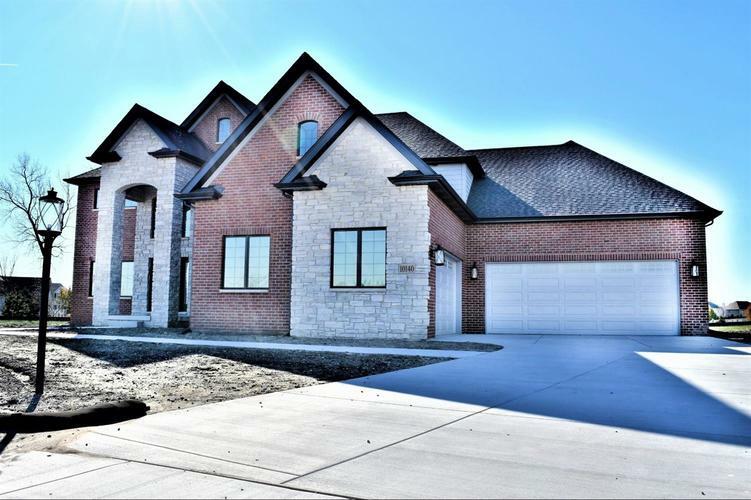 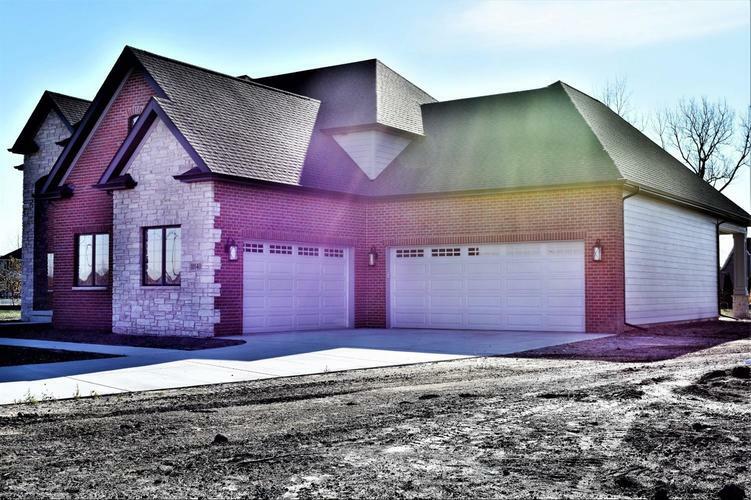 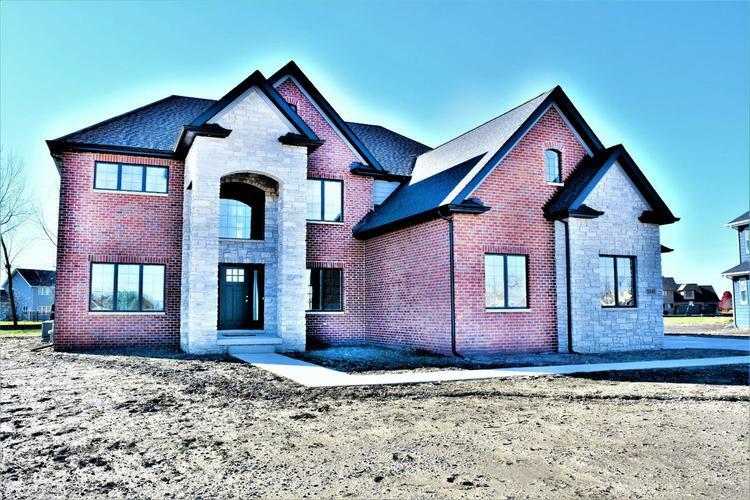 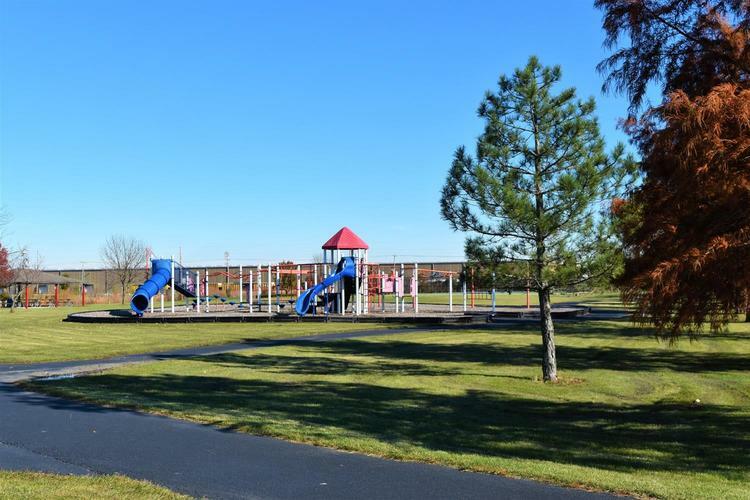 Radiant 5-6 bedroom, 3.5 bath, Custom Blt 2-stry dream home in desirable West Lakes! 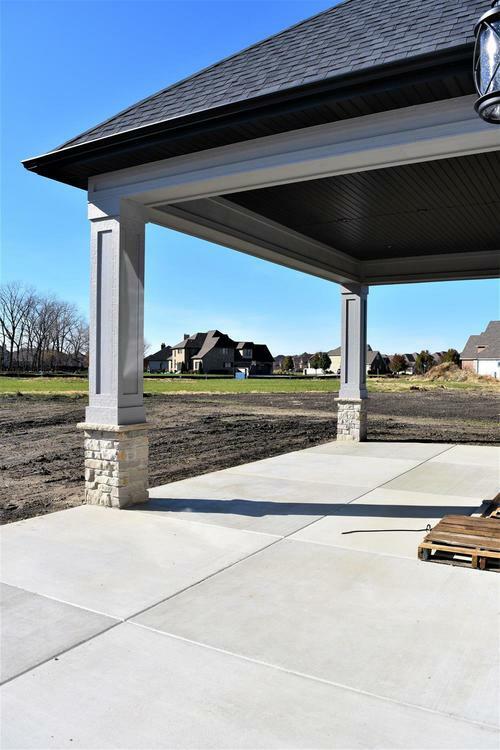 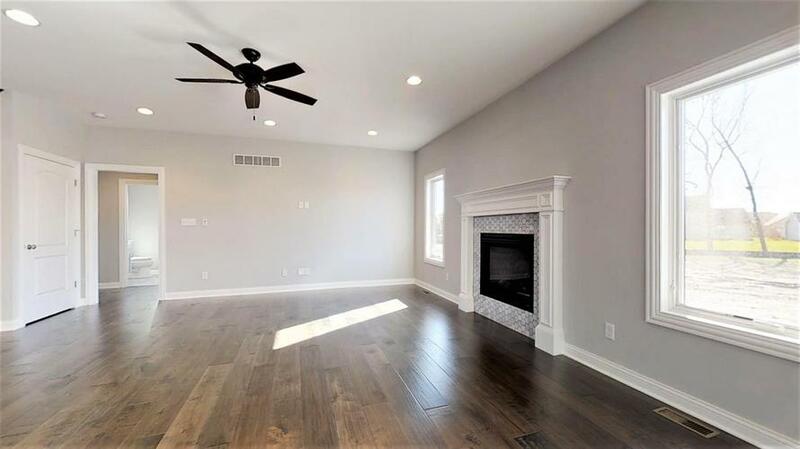 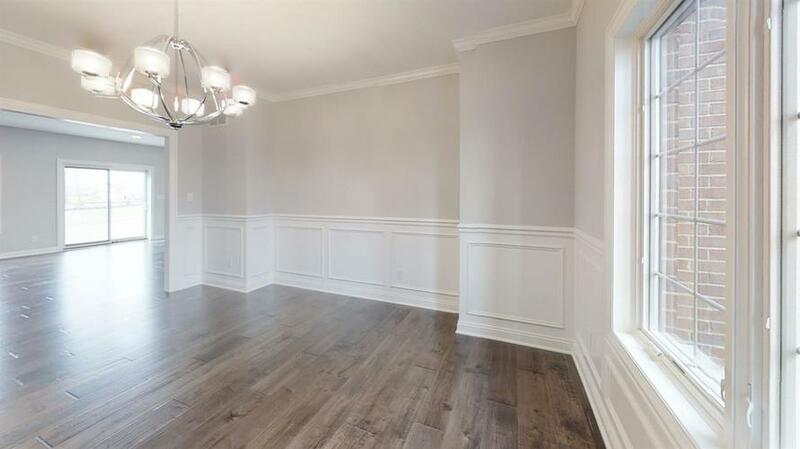 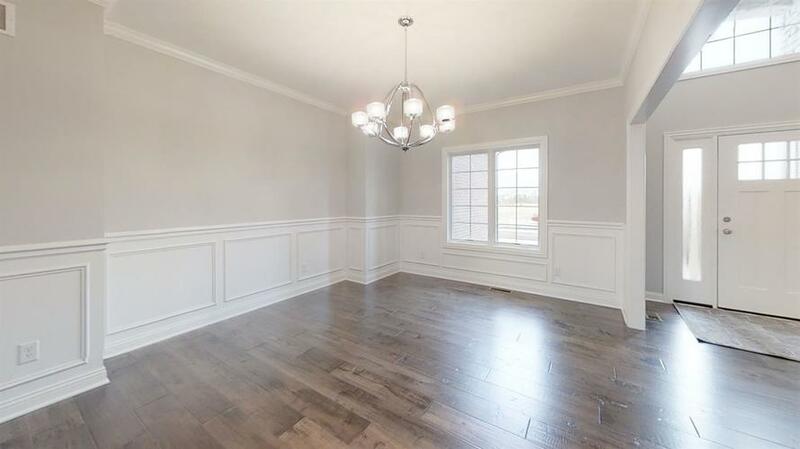 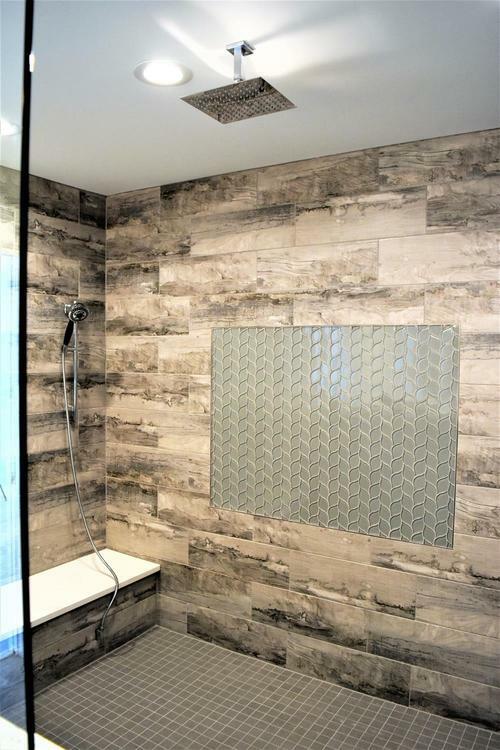 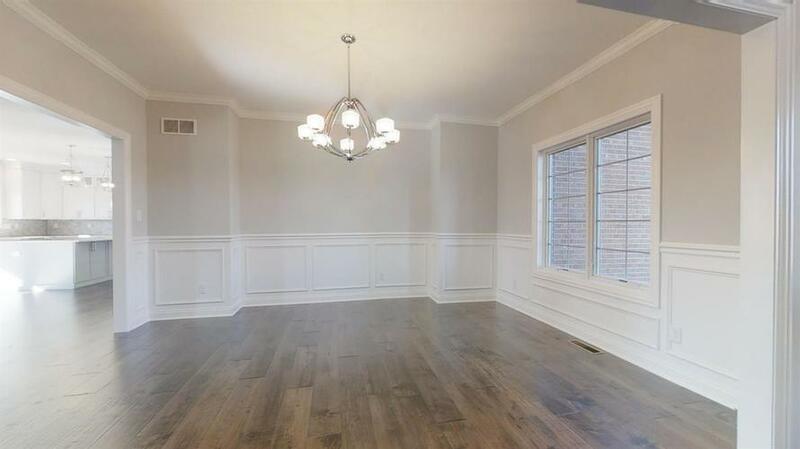 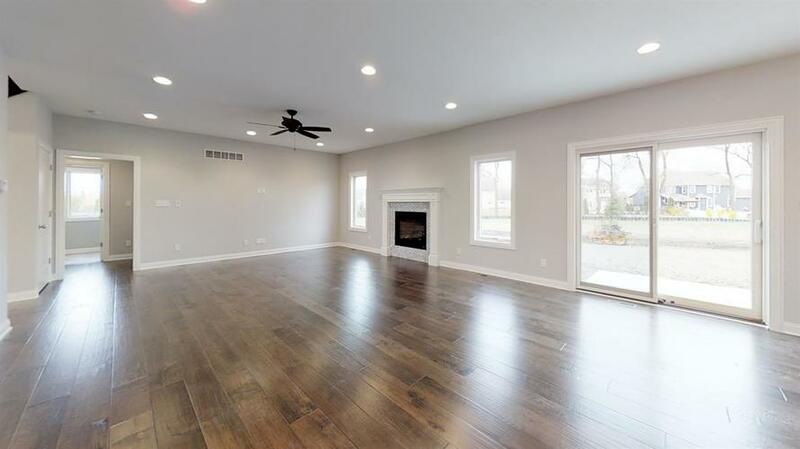 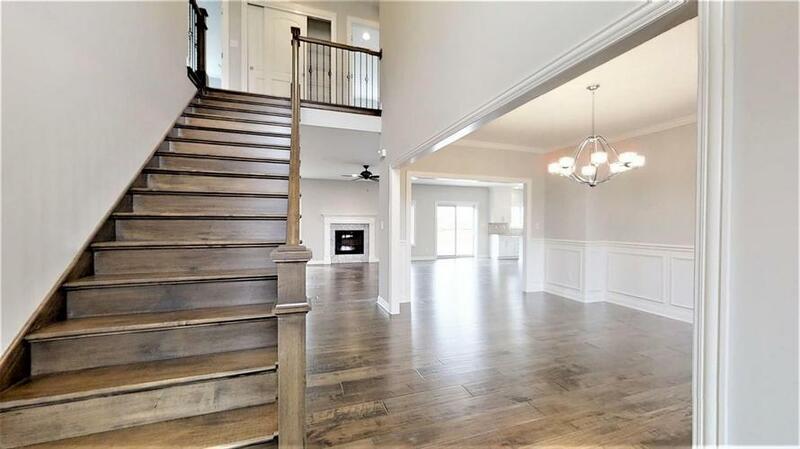 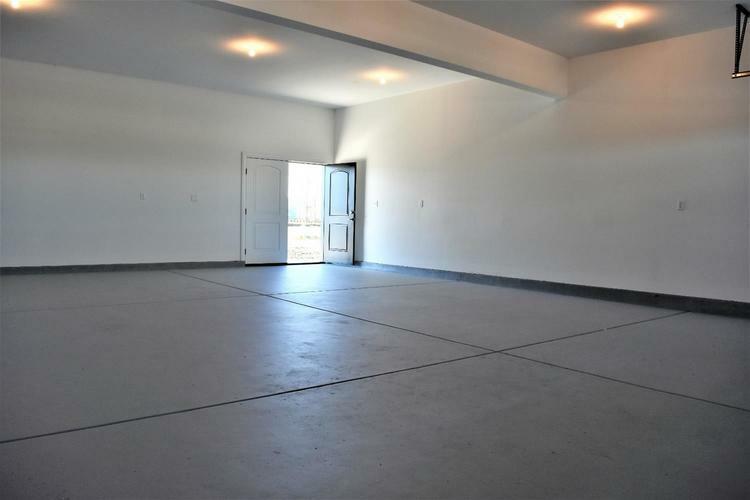 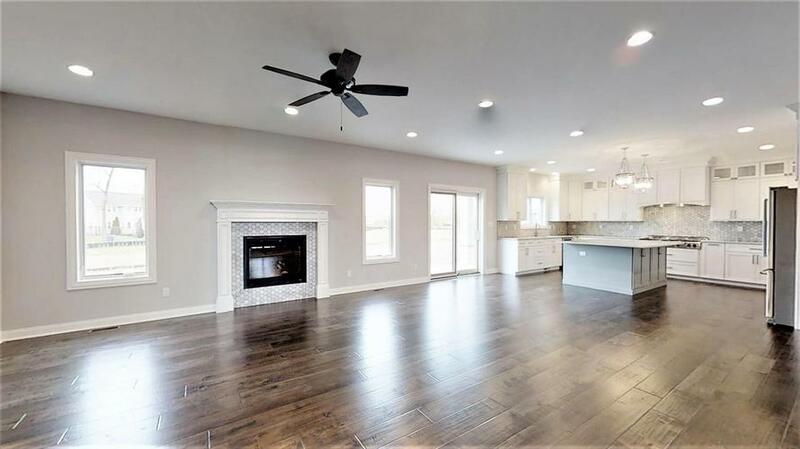 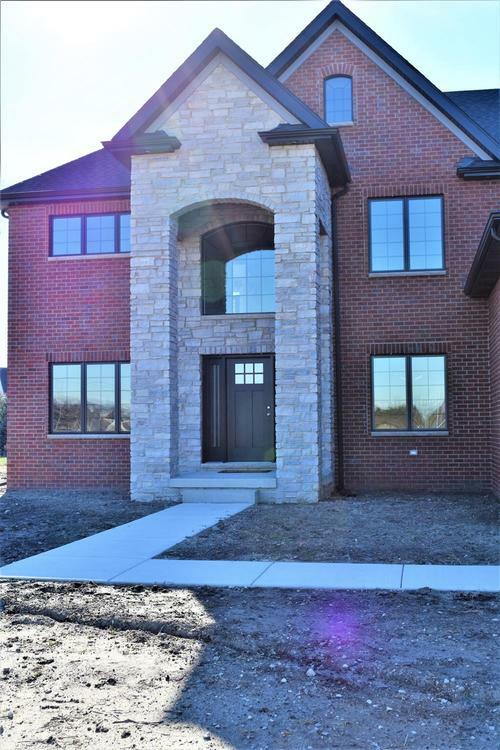 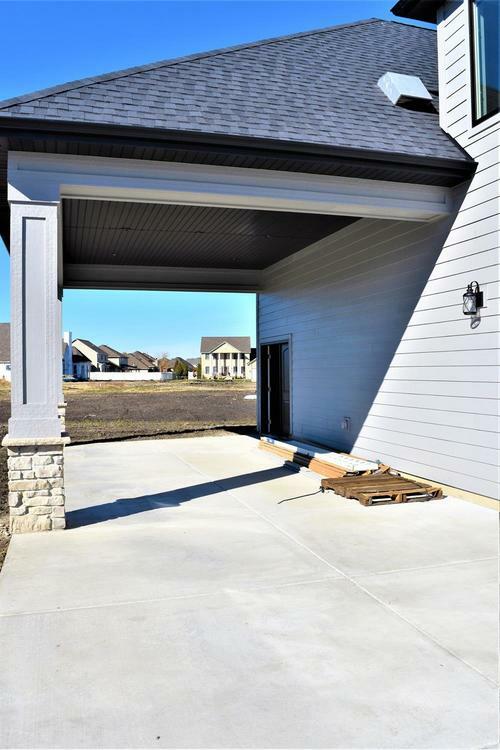 Luxurious features found throughout 4008 sqft of finished living space! 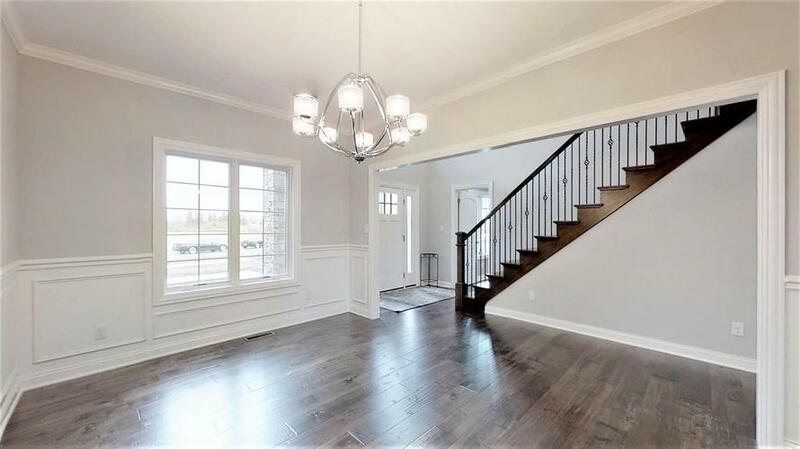 2-Stry entry greeted by wide-plank hardwood throughout main and elegant rod-iron bannister. 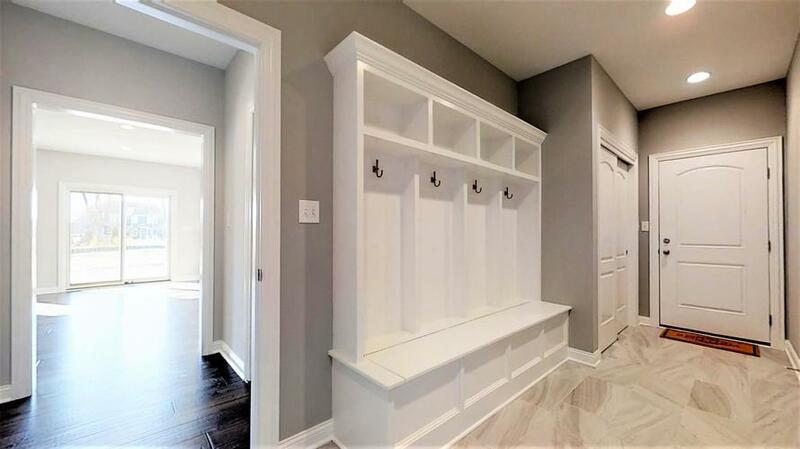 Chic doorway casings into the dining room with Crown Molding and Wainscot Paneling. 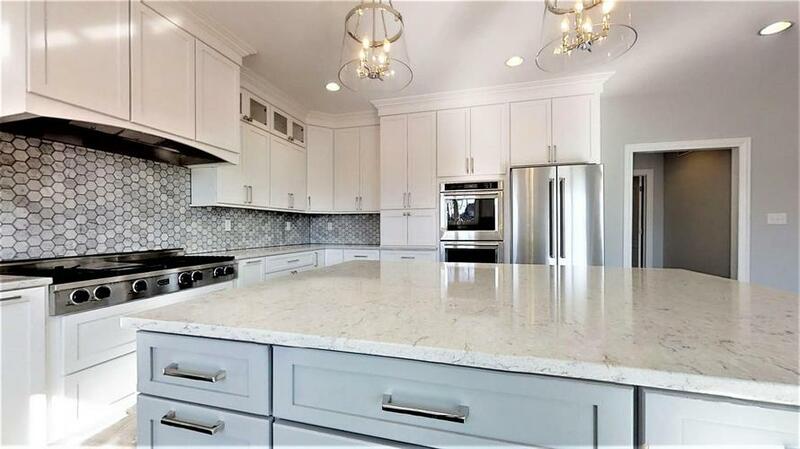 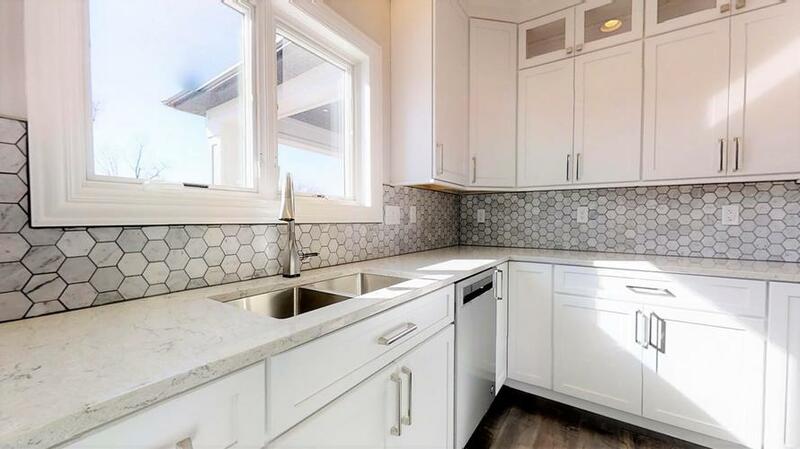 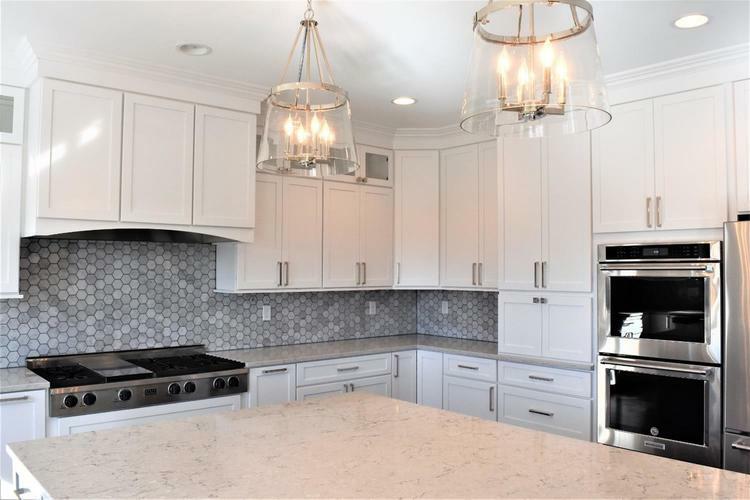 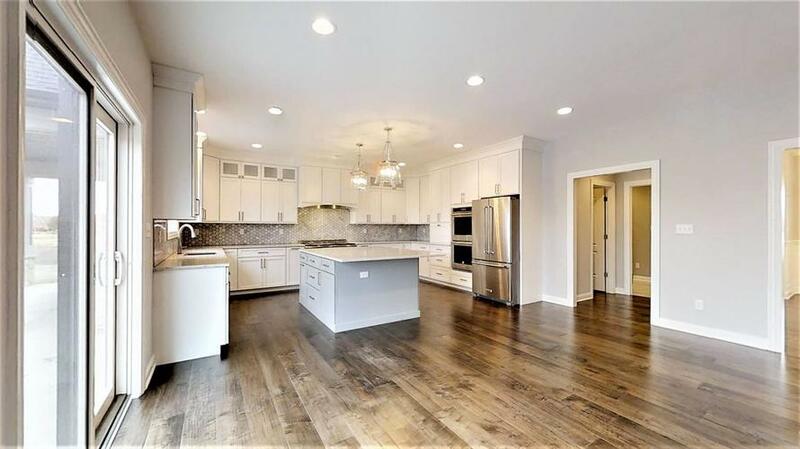 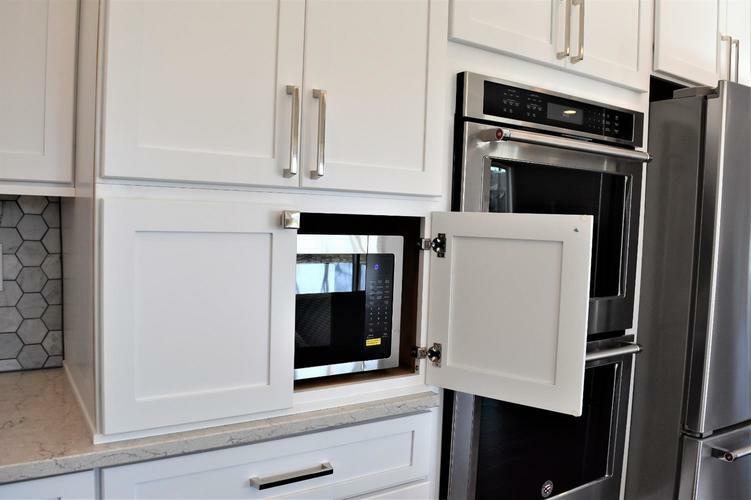 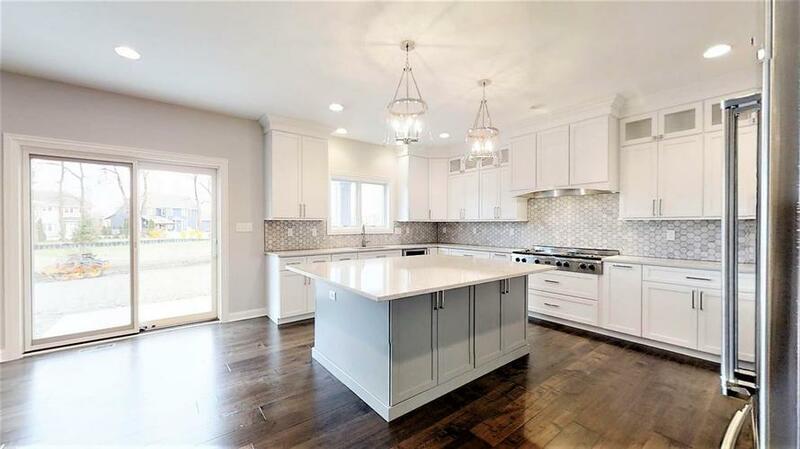 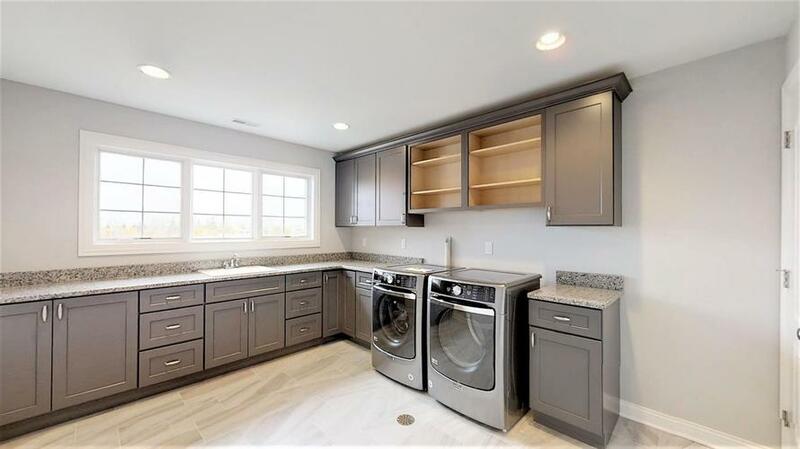 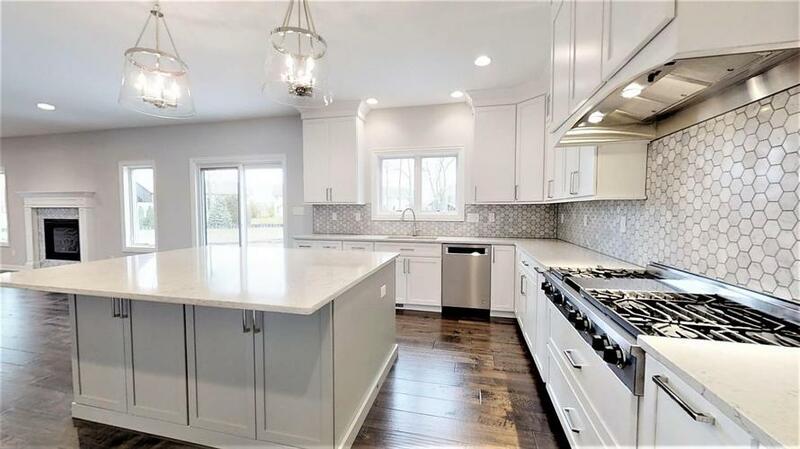 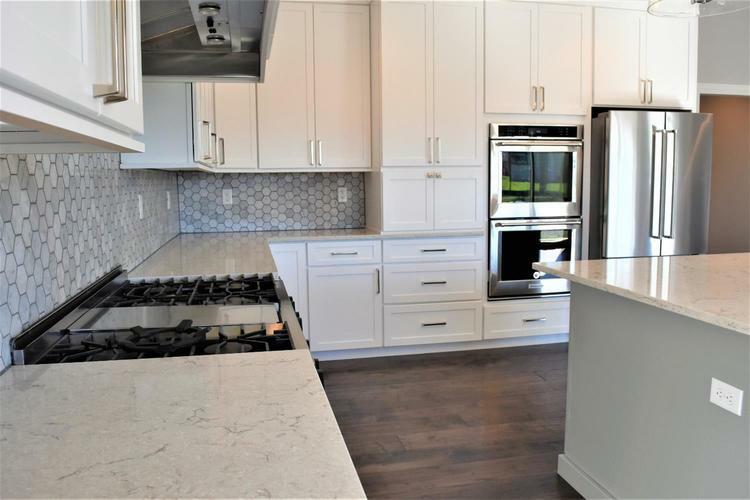 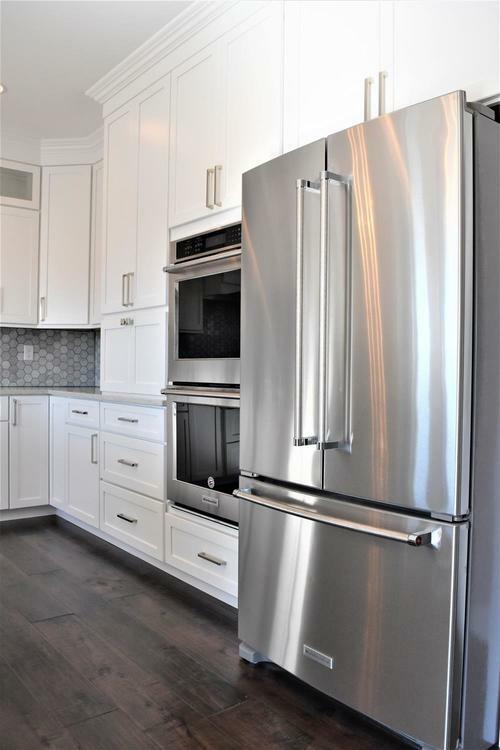 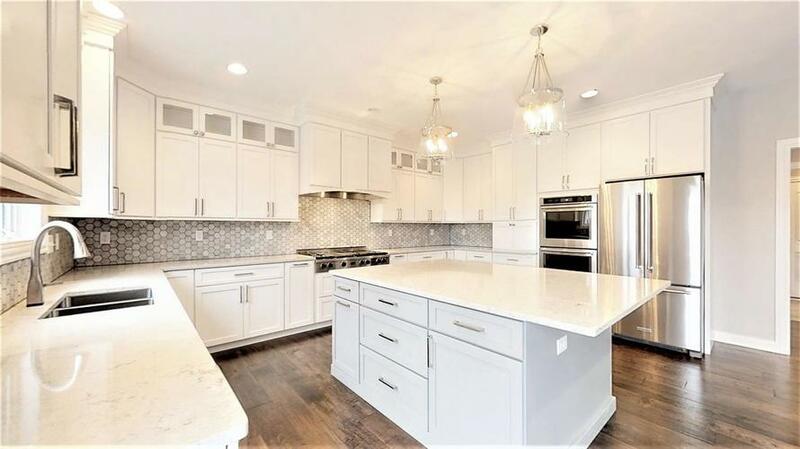 Chef's kitchen w/ custom cabinetry to ceiling, Quartz countertops, Carrara marble backsplash, built-in double oven, commercial 6 burner stove, large island seats 6, and 14 x 6 walk-in pantry. 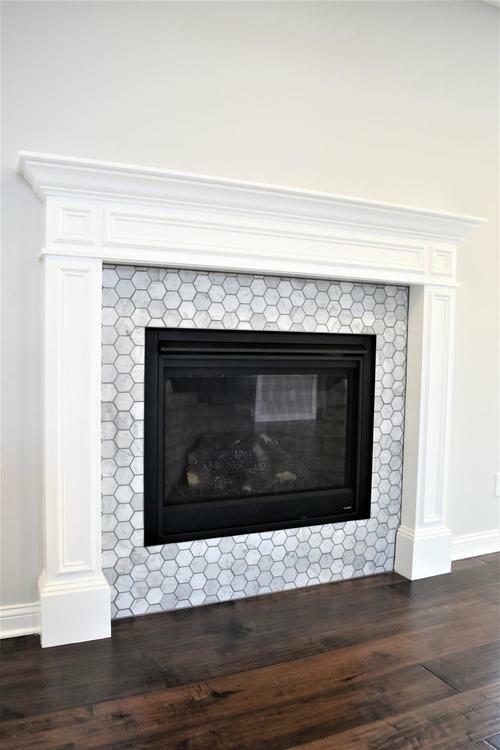 Living Room w/ lavish fireplace with Carrara marble hexagon tile. 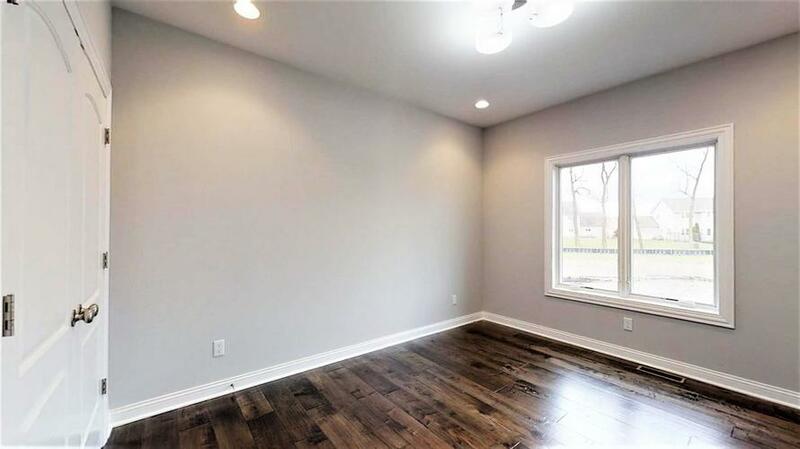 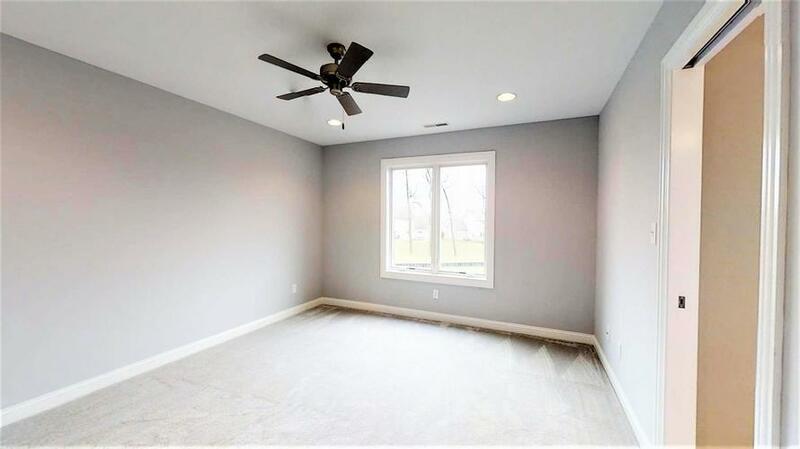 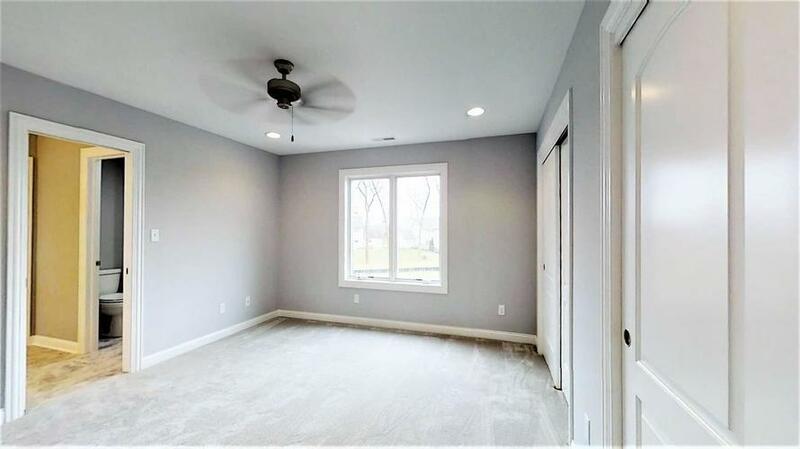 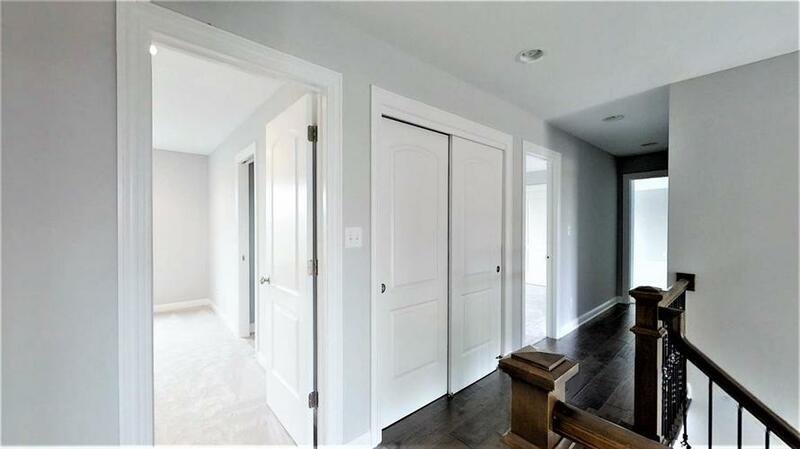 Main floor also features: office, 5th bedroom and/or playroom, mudroom with built-in bench and cubbies. 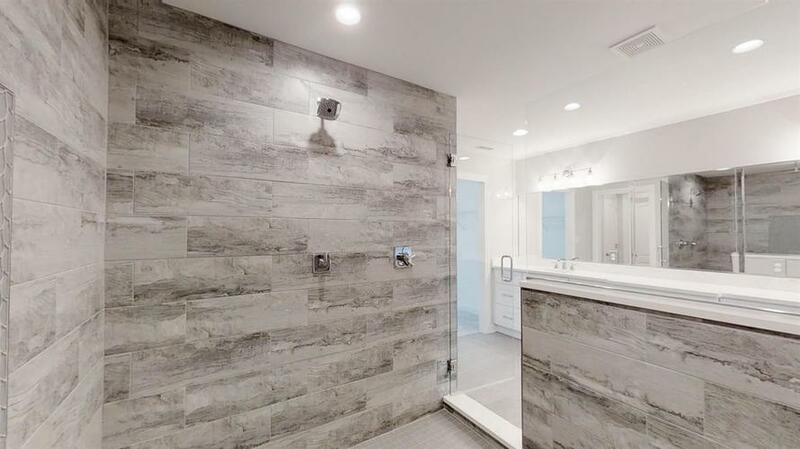 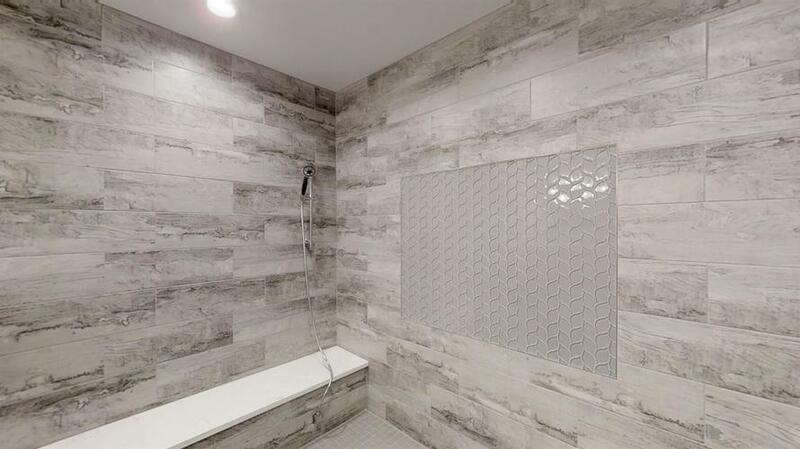 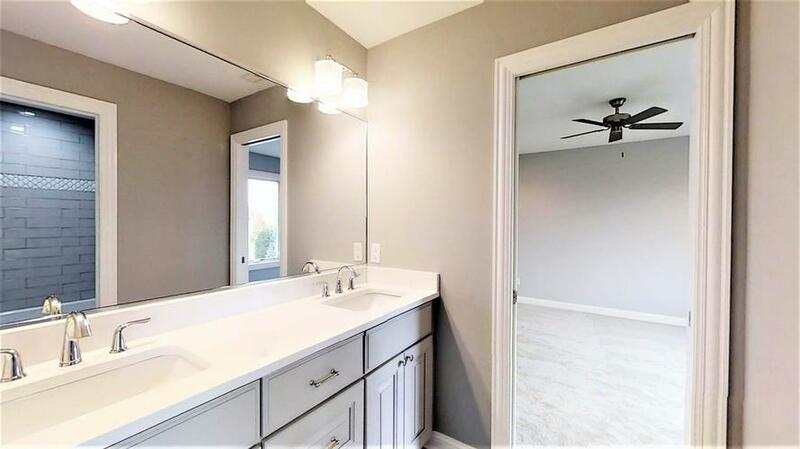 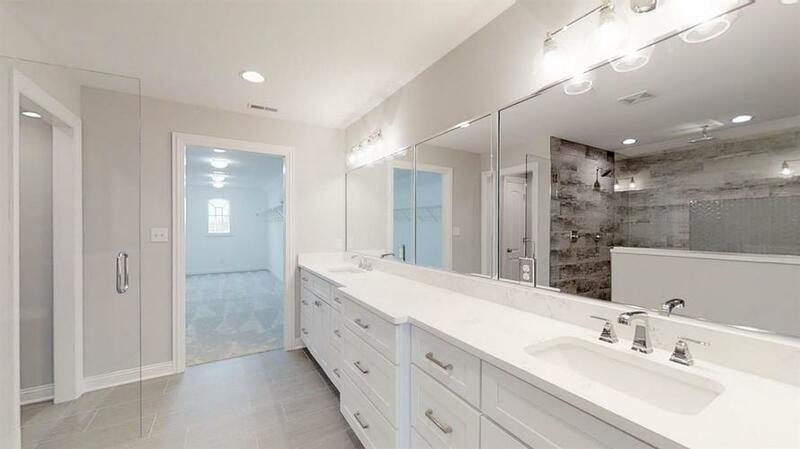 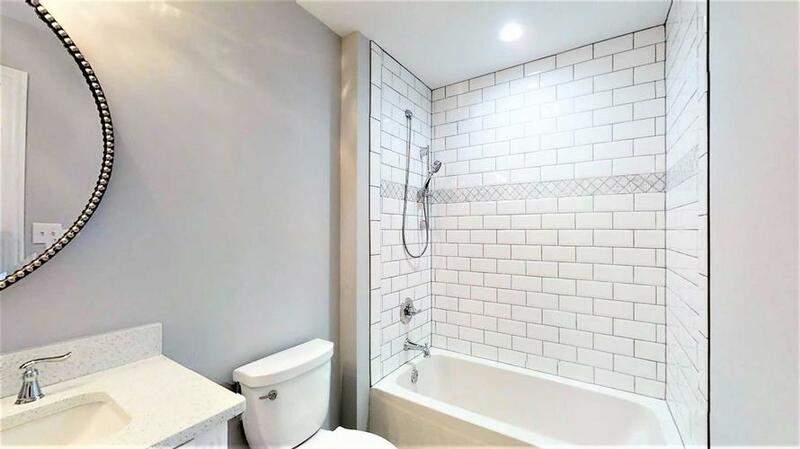 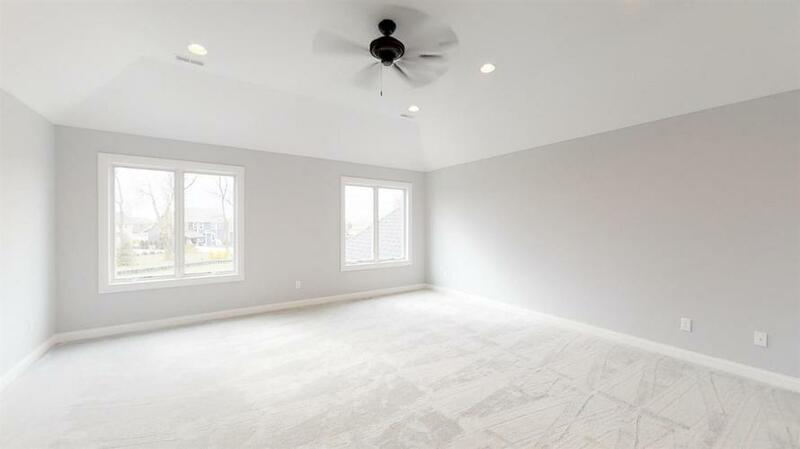 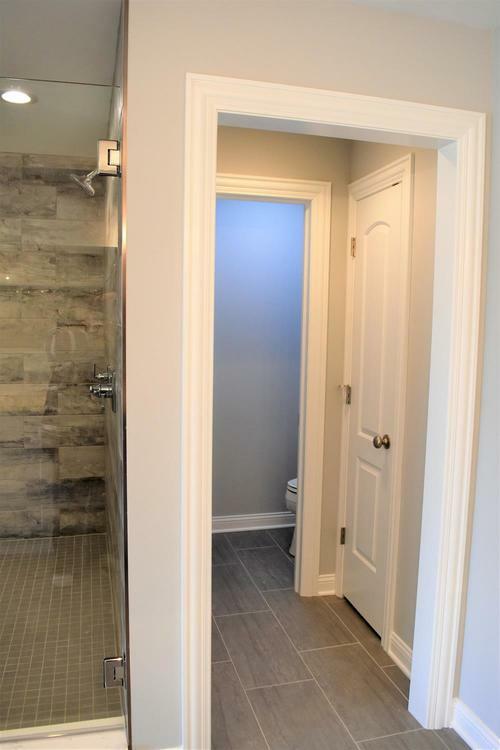 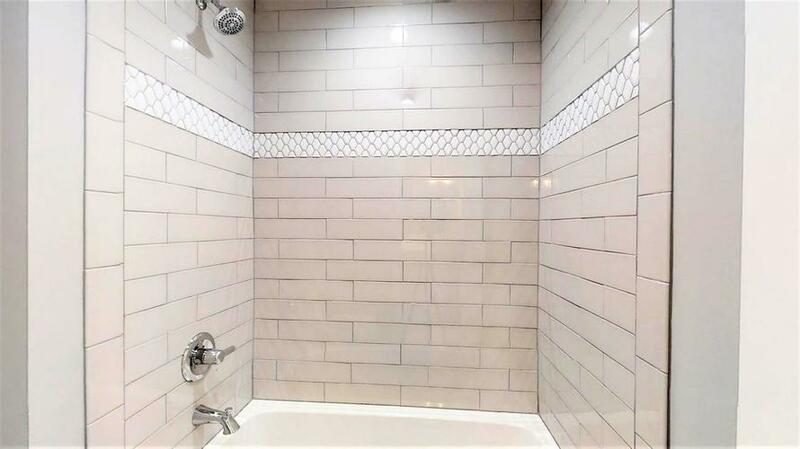 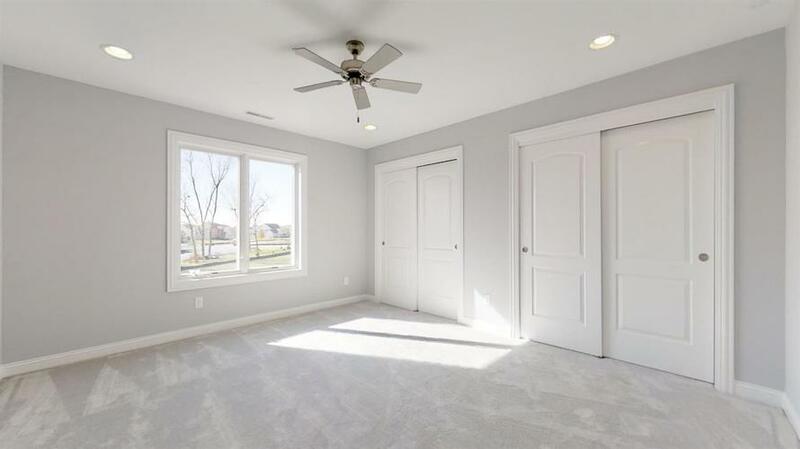 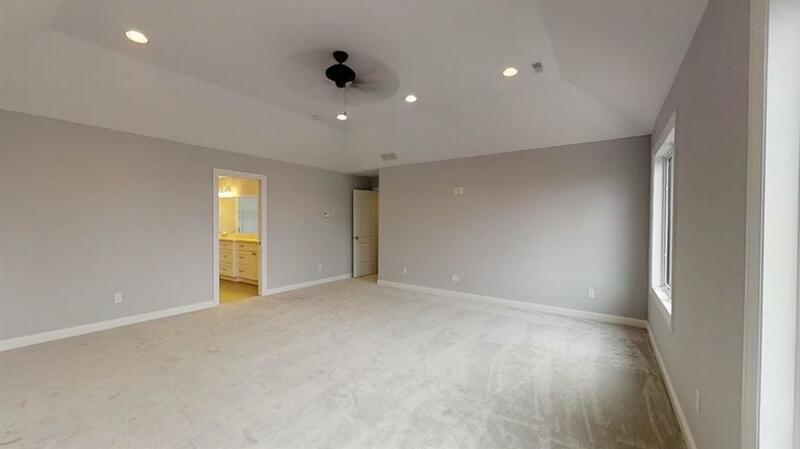 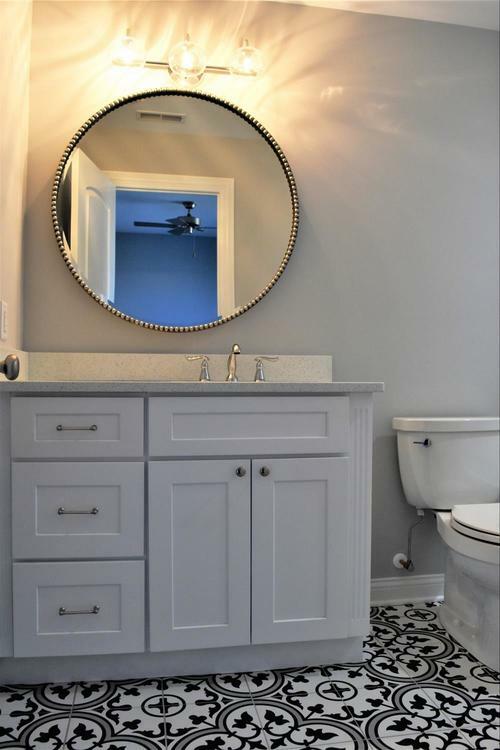 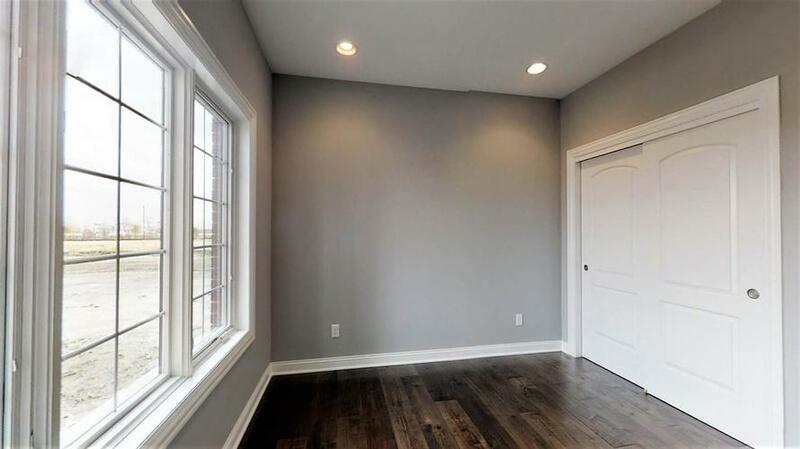 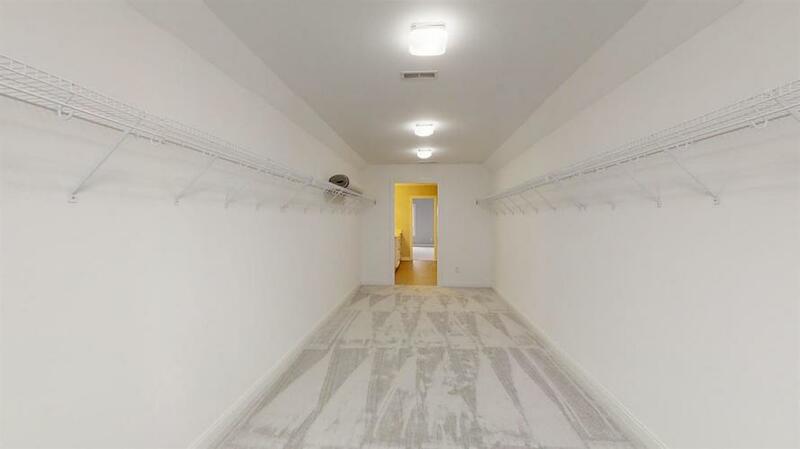 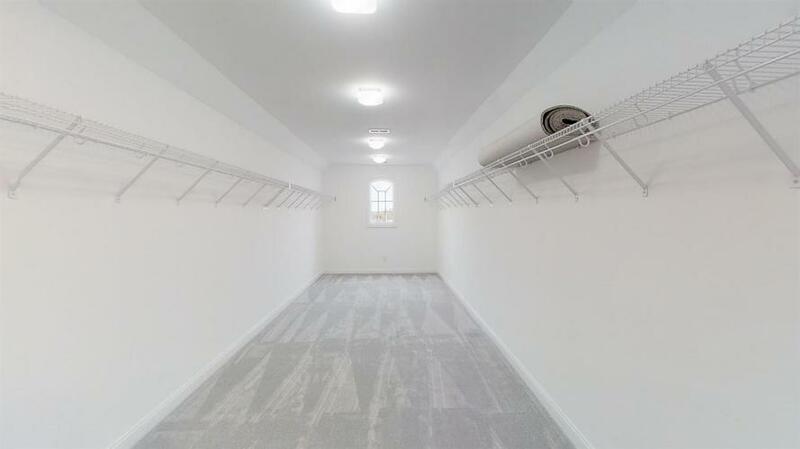 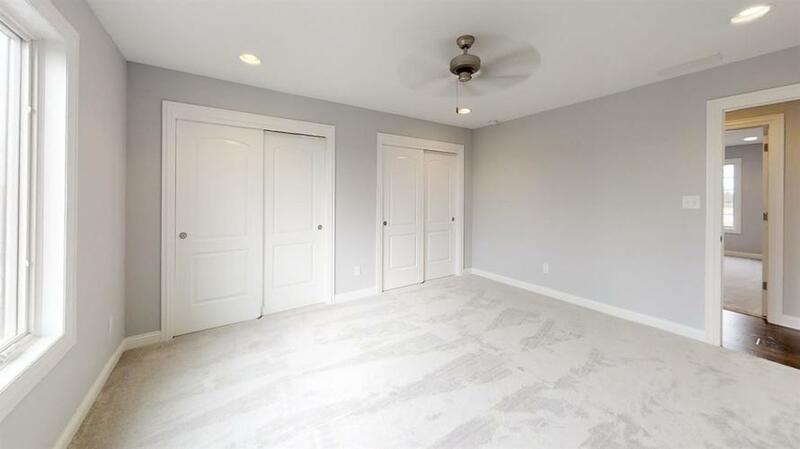 Stunning main bedroom with trey ceilings, 9 x 22 walk-in closet, massive walk-in shower with rain/shower heads(3)! 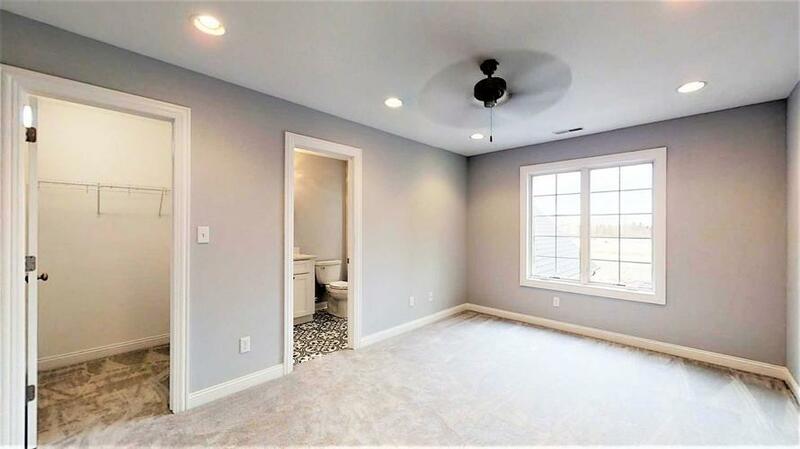 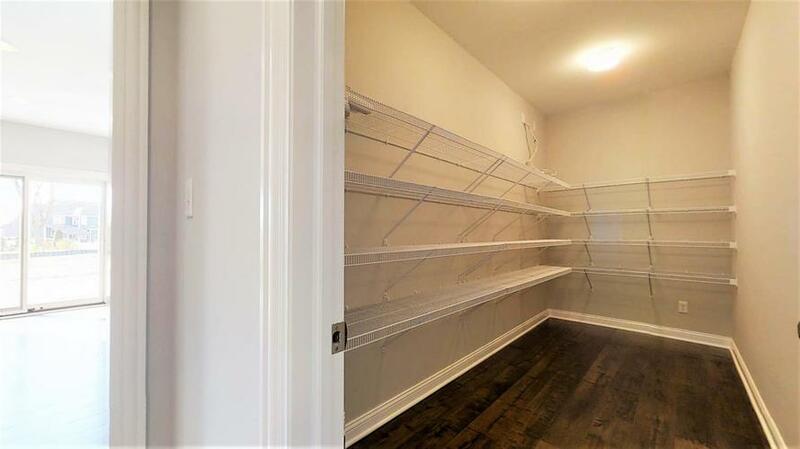 Second bedroom with own private bath and walk-in closet. 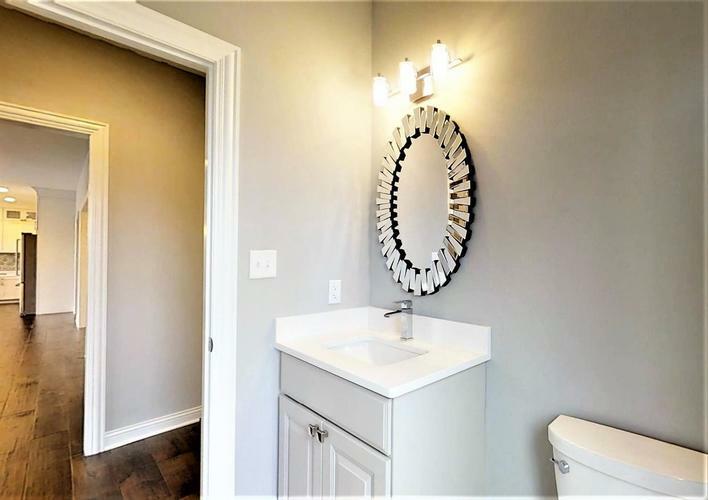 3rd bedroom with dbl closets shares a jack n' jill with dbl sinks & tile bath surround w/ 4th bdrm. 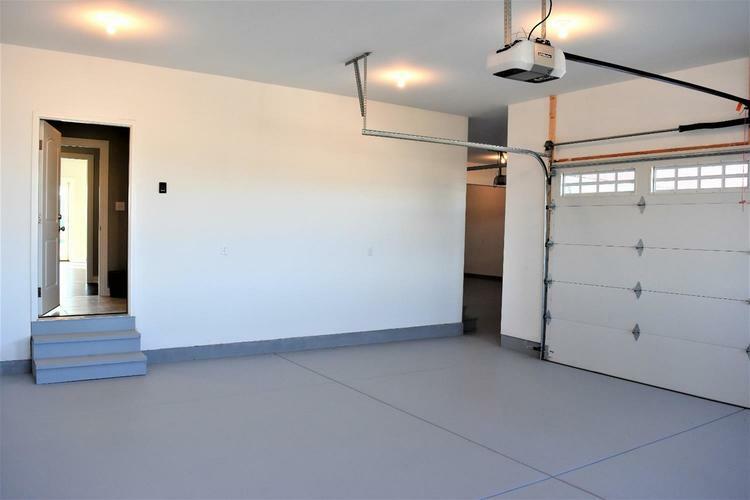 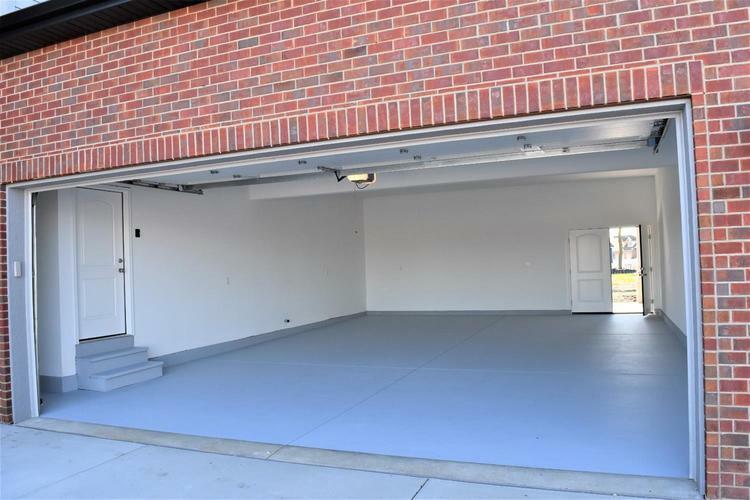 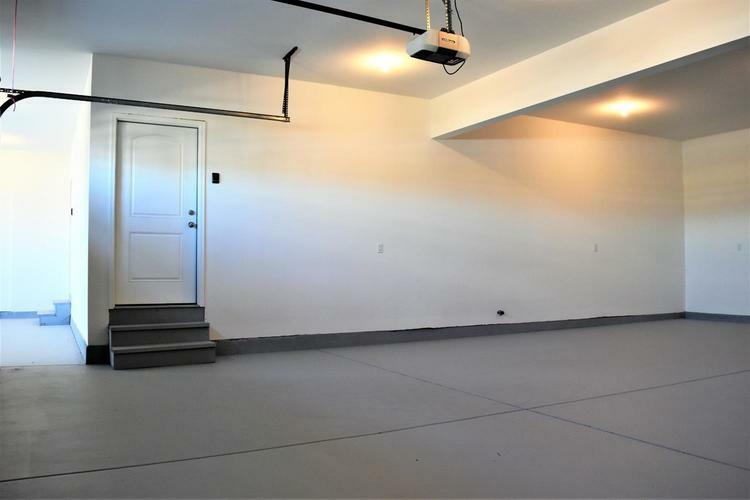 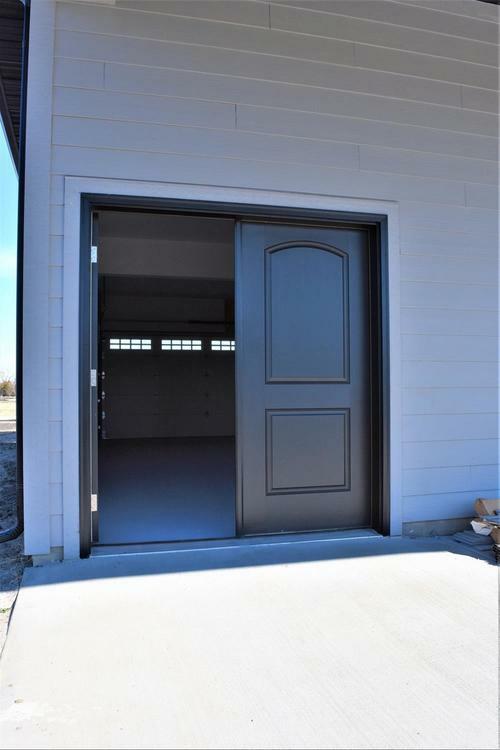 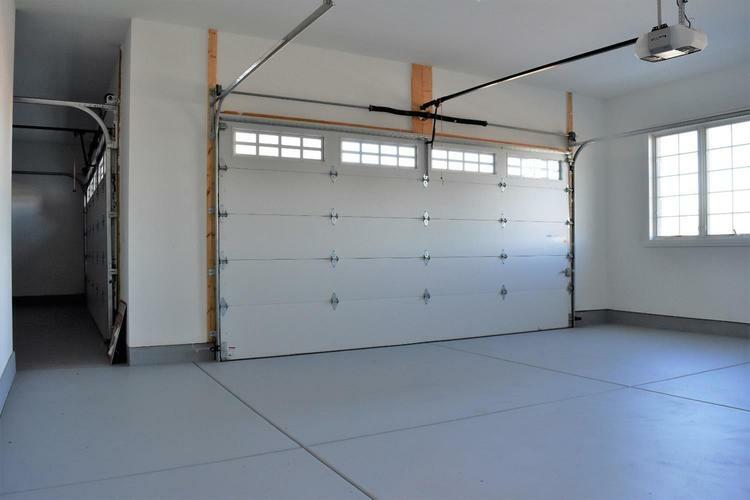 2 Garages with room for 6 cars!! 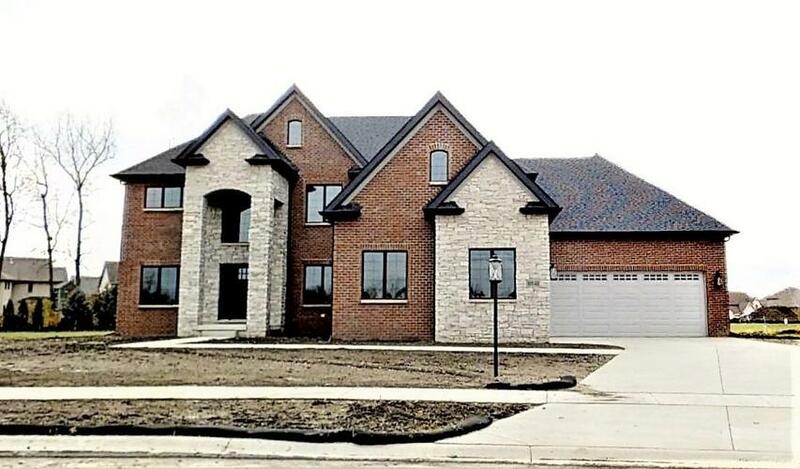 Directions:From Calumet, West on 45th St, South on Margo Ln, East (left) on Exeter Rd, right onto Norwich. 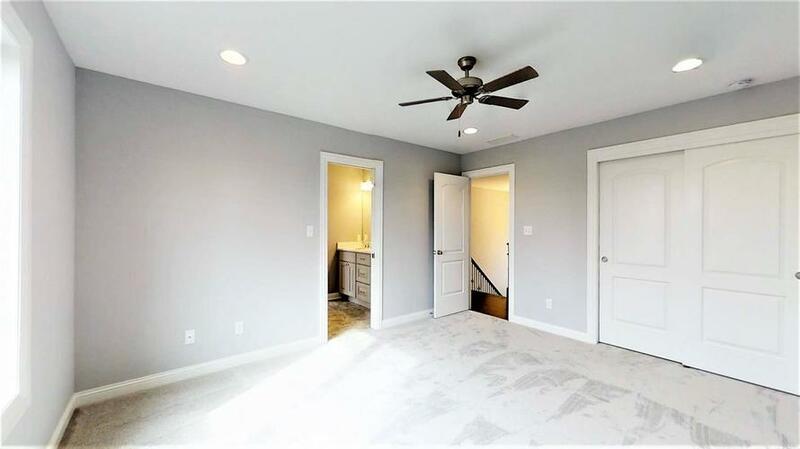 Follow to property on right.